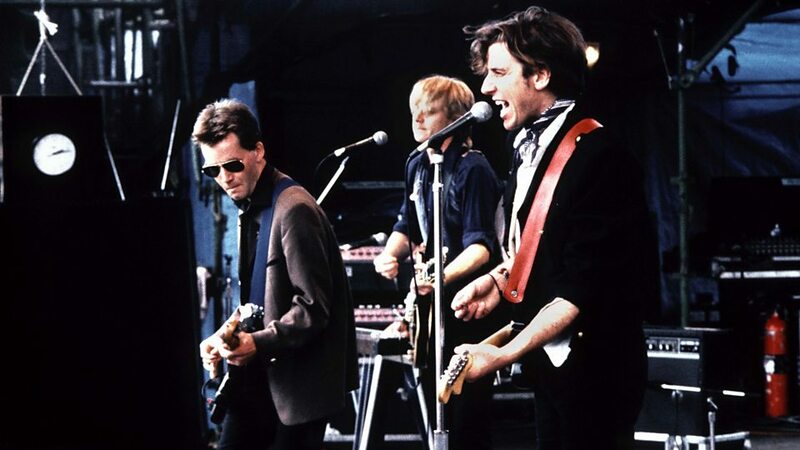 The Triffids were an Australian alternative rock and pop band, formed in Perth in Western Australia in May 1978 with David McComb as singer-songwriter, guitarist, bass guitarist and keyboardist. They achieved some success in Australia, but greater success in the UK and in Scandinavia in the 1980s before disbanding in 1989. Some of their best-known songs include "Wide Open Road" (February 1986) and "Bury Me Deep in Love" (October 1987). 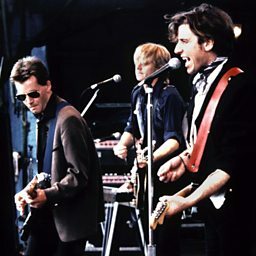 SBS television featured their 1986 album, Born Sandy Devotional, on the Great Australian Albums series in 2007, and in 2010 it ranked 5th in the book The 100 Best Australian Albums by Toby Creswell, Craig Mathieson and John O'Donnell.